Product categories of Rotary Switch Food Blenders, we are specialized manufacturers from China, Rotary Switch Food Blenders, Juicer Blender suppliers/factory, wholesale high-quality products of Baby Food Blender R & D and manufacturing, we have the perfect after-sales service and technical support. Look forward to your cooperation! Rotary Switch Food Blenders by turning the knob to control blenders. 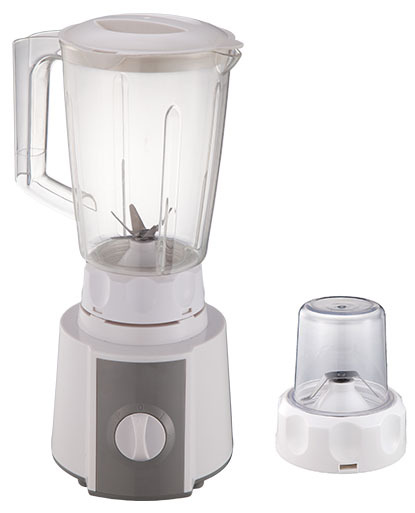 Usually Rotary Switch Food Blenders have 2 or 4 speeds with pulse. And safety lock is optional.